March 29, 2014 marks the 20th anniversary of Internet in the Philippines. We have come a long way from dial-up lines to DSL and mobile Internet. To the guitarist, the Internet is a mixture of good and evil. Used properly, it can help you choose the best gears available, but be wary of being infected with a communicable disease called G.A.S. Have you tried buying a guitar without consulting the Internet for the specifications and user reviews? Guitar stores, at least in my part of the world, do not have data sheets in their showrooms. You are looking at rows of guitars with no idea how different one model is from another. If you are like me, you will take note of the guitars you like, and then go home to check the specs, search for user reviews, and listen to YouTube demos. I do the latter even if I have tried the guitar in the store. Somehow, I want to listen to the guitar being played by someone who plays better than I do. I also believe that a good guitar will find its way into YouTube, while owners of bad guitars may hesitate uploading their videos. Guitar forums are the best things that happened on the Internet, at least to guitarists. Opinions are not coming from paid endorsers or reviewers. Anyone who has tried the guitar that you are interested in can give his honest opinion. However, be wary of those who are too passionate about guitar tone. They can be quite convincing. 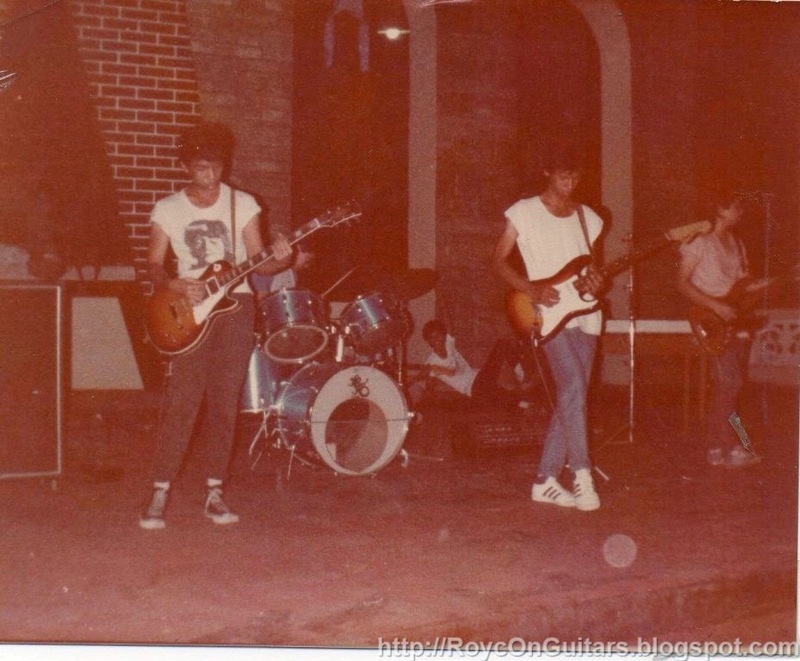 I did not know that my cheap guitar was bad until I joined the Philmusic forum in 2007. I was hooked and I started saving for better gears because the tone snobs influenced me to. The Internet has shown me how to find good gears. However, it did not warn me that there is always a better gear. I have been afflicted with G.A.S., thanks to the Internet for making that easy. Aspiring guitarists never had it so good. Do you want to learn how to play that new song? Download the tab. Do you want to learn the scales? Download the charts. Does improvisation interest you? Watch online tutorials. 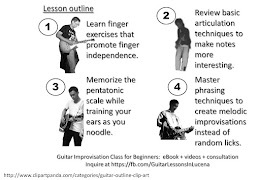 Almost everything you need to learn guitar tricks are available on the Internet. However, do not forget that there is one thing that the Internet cannot give you. You still need the patience and discipline to practice every day.